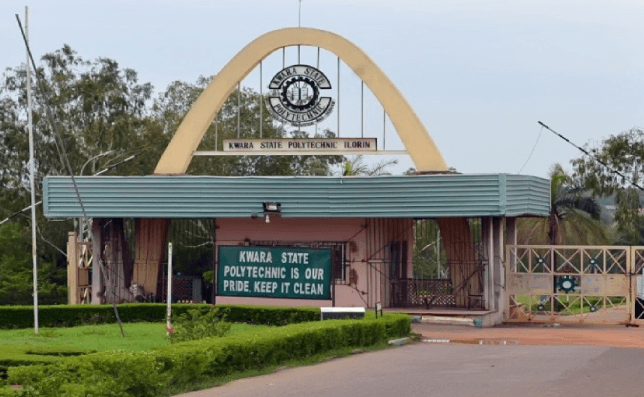 Candidates are to visit kwara Poly admission portal at https://kwarapolyportal.org/applogin.php. Provide your Application ID and Password in the required columns. Click on Login button to access your Kwara Poly admission status.